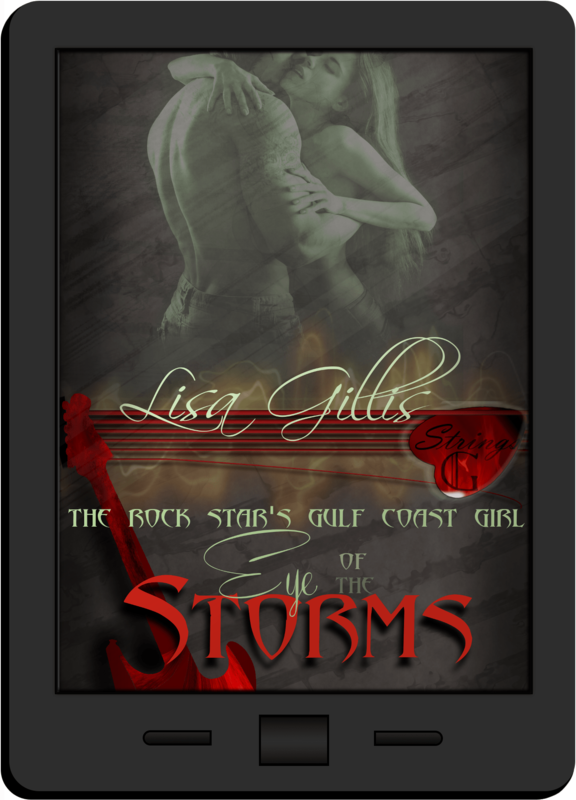 Eye of the Storm/Gulf Coast Girl=Jack Who? His knee moved up between my legs, keeping warm the other part of my body, which was still throbbing from this same treatment. 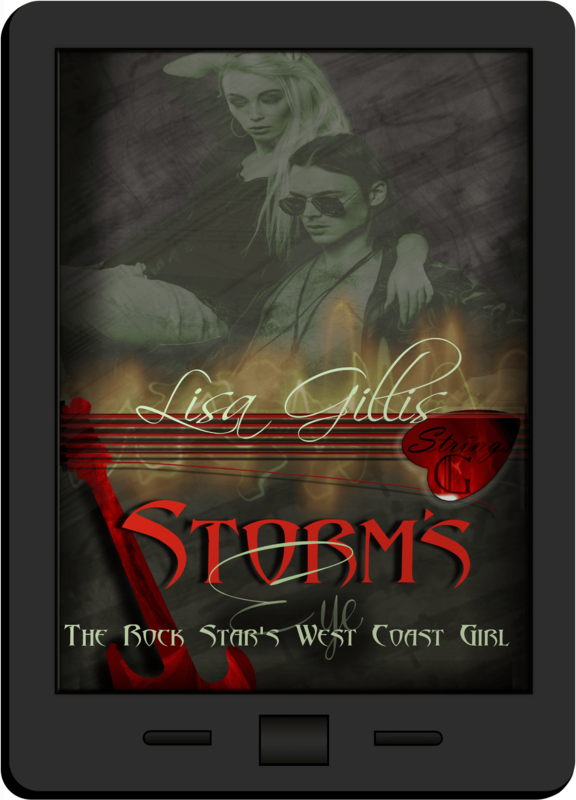 Jack stood up enough to rub another kiss to my lips and to push the fabric to my waist. When I felt the drag of it over my hips, I protested.